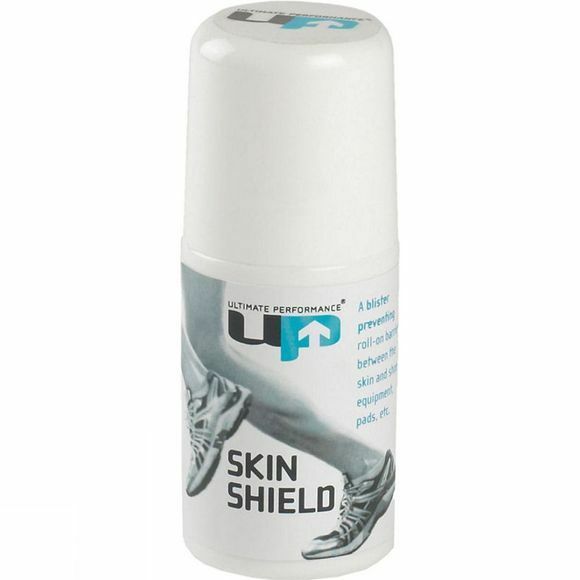 A blister-preventing roll-on barrier between the skin and shoes, equipment, pads, etc. Skin Shield is waterproof, non-staining, non-toxic, grease-free and contains no animal products. Super easy to apply - no mess roll on design allows you to apply directly to the area that will experience rubbing without leaving your hands messy.